Born and raised in the Creve Coeur area, Dr. Jenna Feigenbaum is excited to now provide dental care for adult and pediatric patients in the community she has always called home. Following graduation from nearby Parkway Central High School in 2006, Dr. Jenna completed an accelerated B.S. degree track in Biological Sciences with honors recognition at the University of Missouri-Columbia in 2009 and then received her D.D.S. at the University of Missouri-Kansas City School of Dentistry in 2013. Dr. Jenna then accepted a two-year Advanced Education in General Dentistry (AEGD) position in a residency program on Oahu, Hawaii where she received extensive subspecialty training in oral surgery, pediatric dentistry, endodontics, and periodontics. While Dr. Jenna was in Hawaii, she was able to enjoy all island life has to offer including hiking, beach activities and learning about the history and culture of the Hawaiian Islands. She also enjoys going to concerts, traveling, reading, and spending time with family and friends. Dr. Jenna is committed to the dental community and is an active participating member of the American Dental Association, Missouri Dental Association, and the Greater Creve Coeur Dental Society. 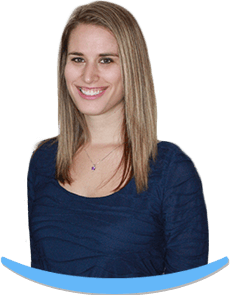 Dr. Jenna is excited to share her passion for dentistry and dedication to providing excellent patient-centered care. 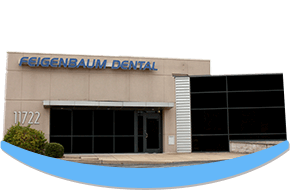 She is delighted to be part of the Feigenbaum Dental team and looks forward to meeting you soon!